New v2 version of our flaghship stereo integrated amplifier! 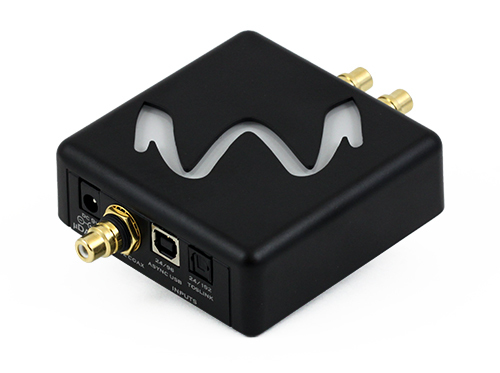 Very limited quantity trade-in DAC-2 DSDse available. Fully tested and recertified, like new for 35% off! Save 25% on trade-in µDAC! Few available!